Dan sent in a photo of his Link tattoo that he got done by James Maxwell at Lance Keller Studios in Michigan. I got tired of turning my laptop upside down to look at it, so Link’s defying gravity for your viewing pleasure. 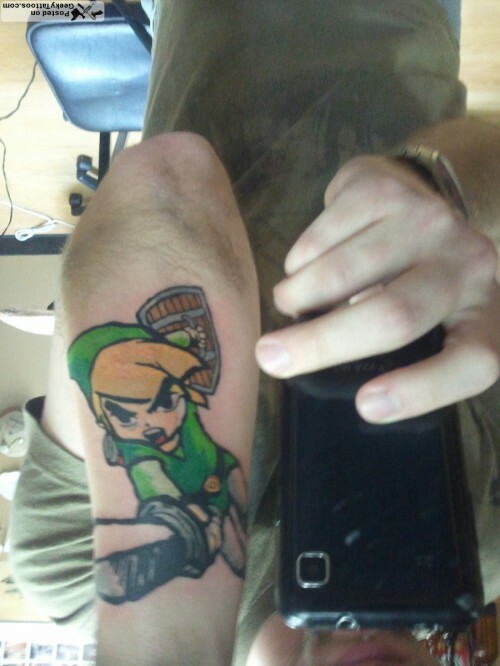 Tagged with arm, forearm, James Maxwell, Lance Keller Studios, Link, The Legend of Zelda.